Although tax questions and uncertainties may seem endless, there are resources that can help you find the answers you seek. This also applies to the IRS tax questions you might have – these inquiries can vary, and in cases where going directly to the IRS for help isn’t an option, you have other options at your disposal. Otherwise, understanding the best way to reach and utilize IRS resources is a viable starting point for the answer-seekers among us. Sometimes, all you need for the answers you need is the opportunity to ask. When it comes to in-person consultations, this isn’t always so simple. Scheduling a meeting with a tax professional and then traveling to see them in person can be a big drain on your time, as well as your wallet. Online tax Experts like those on JustAnswer, on the other hand, work on your schedule. You’ll also have the benefit of being able to access their help wherever you are, so long as you have a functional internet connection. 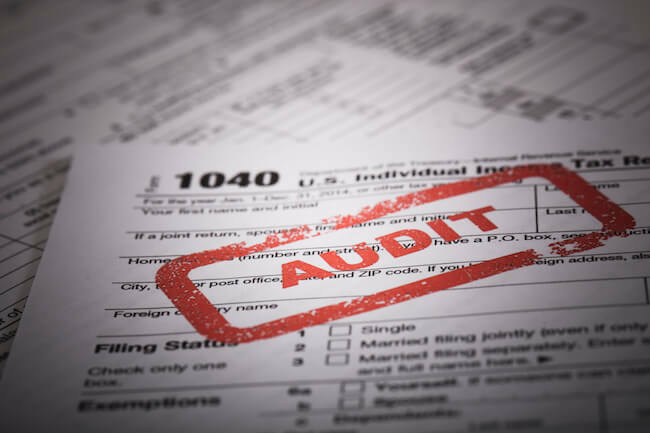 The tax questions on JustAnswer that have already been addressed cover a wide range, and include issues like IRS examiner mistakes and late tax returns. Regardless of your question, the Experts will do everything they can to assist. This sight is one that is feared by many. 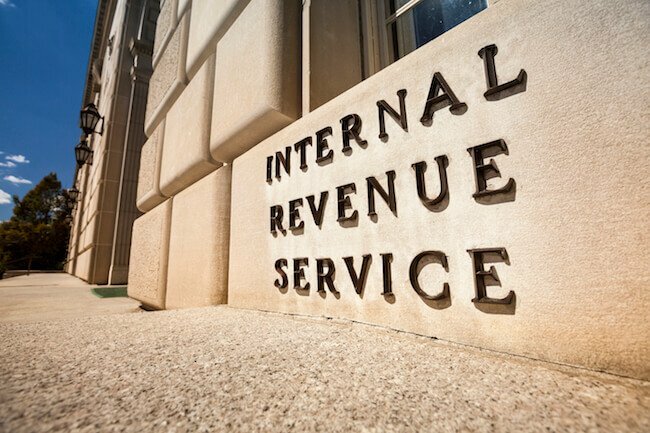 Although the Internal Revenue Service has a bad reputation with some people, the IRS is aware of the confusion many taxpayers face year after year. As such, their website contains resources and webpages that serve to explain some of the tax inquiries we run into. The IRS Telephone Assistance page contains the relevant contact information for reaching out to the establishment, including the IRS phone number you might be hoping to find. This page is also a quick reference for some of the commonly asked questions that are brought to the revenue service. Perusing those topics could potentially save you the need to call – for cases where a call is needed, be sure to gather the necessary information beforehand. The IRS fields a lot of phone calls, so efficiency is recommended for you to reach a resolution as soon as possible. Whether your question is related to the IRS phone number or anything else, the resources you need are just a quick computer session away. Go to the Experts on JustAnswer for tax guidance that can give you the peace of mind you need. Is the IRS website down? 2018. Is the IRS website down? Does an irs lien supervcede. Does an irs lien supersede oy.